Looks like 2 different glams if you click on the link. Either way they both look amazing!!! 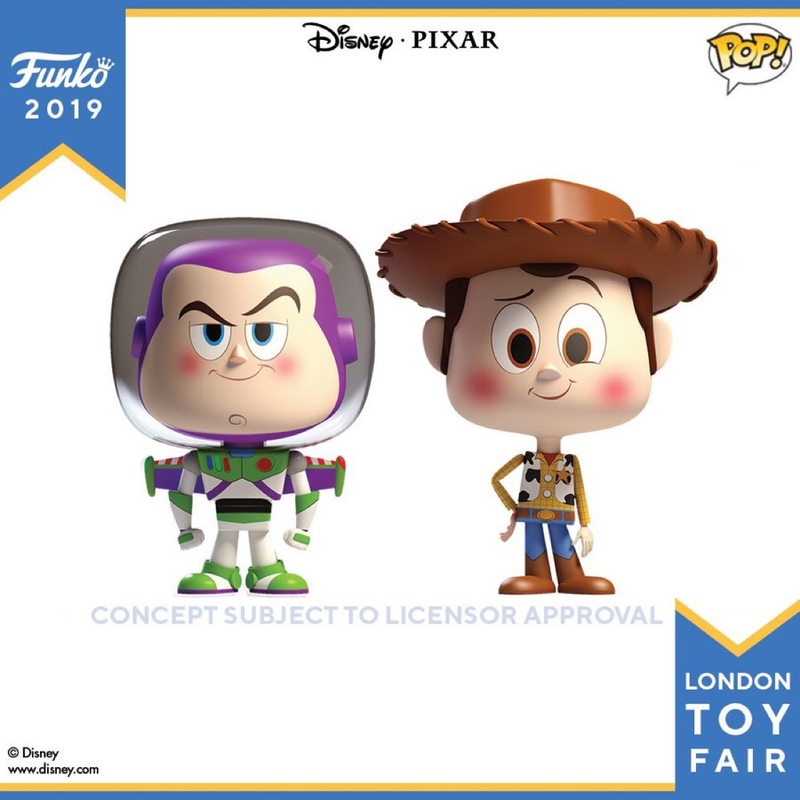 Re: London Toy Fair 2019 - VYNL Toy Story! It's like Woody and Buzz as babies. Vynl line just keeps getting better. Love it! emoagogo wrote: Looks like 2 different glams if you click on the link. Either way they both look amazing!!! theraven00 wrote: It's like Woody and Buzz as babies. Will be getting these two guys. 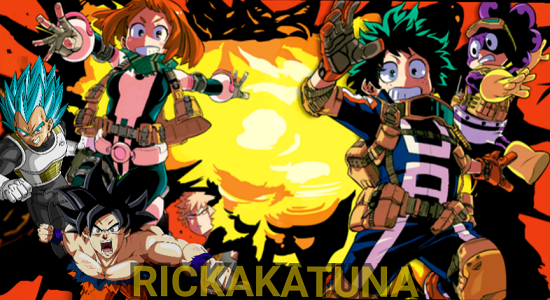 I’m glad they paired these two together. 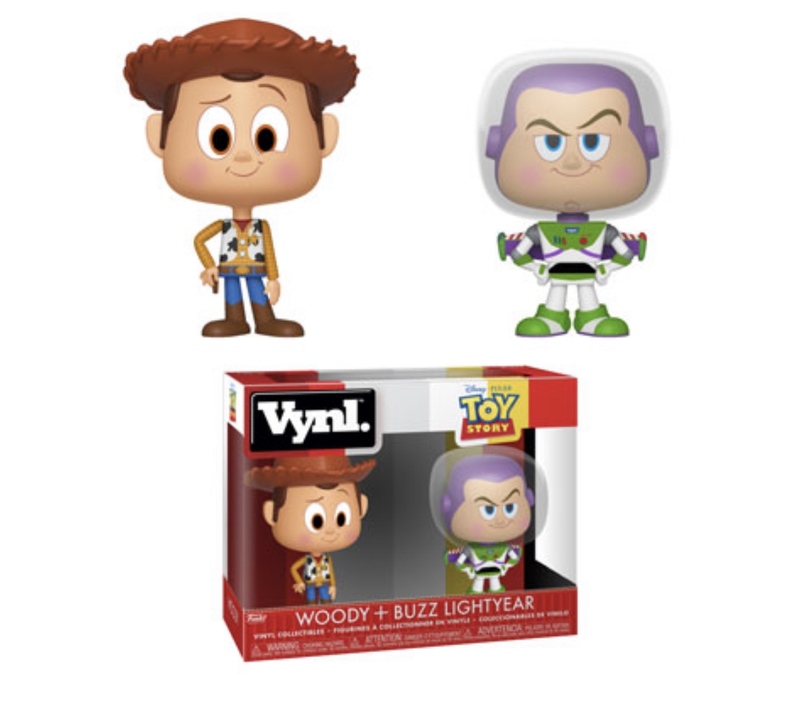 I can definitely see a few more toy story vynl’s coming. They have so many other great characters they can do. I have the MotU Vnyls and they look even better in person than I expected. This Toy Story set looks great! These pieces are so nice. The facial expressions really stand out from the expressionless POP! pieces. I would have a hard time not purchasing these if I saw them. Were there any announcements for the Star Wars line? 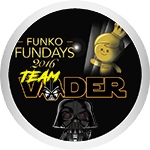 AnyGivenFunko wrote: Were there any announcements for the Star Wars line? I don't collect many VYNL or toy story but these look great! I really love the design on them. So cute im glad I like both of them for some reason with these, I always end up liking just one out of the two figures! 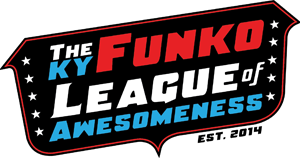 I collect spores, mold, and FUNKO!! I love that the Vynls just seem to have so much more character. The facial expressions just make them pop. Lvpopcollector wrote: I love that the Vynls just seem to have so much more character. The facial expressions just make them pop. Agreed! It's the same reason I never got into the Pops, they're cute but expressionless, the Vynl line is the polar opposite. I loved this so much, so I pre-ordered it from Gamestop. Vynls are definitely growing on me. I purchased a lot more vynls last year at SDCC. I think they have more personality than pops. Don’t get me wrong, Pops are more valuable, but expressionless. Got mine pre-ordered. Can’t wait to get them! 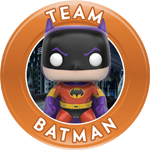 As usual Funko killed it on the design. This vynl series are so cool !! 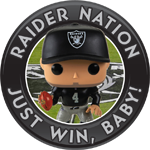 Is in my top 3 funko products.. I don’t do vinyl but I can’t resist these. Woody and buzz just look so awesome. 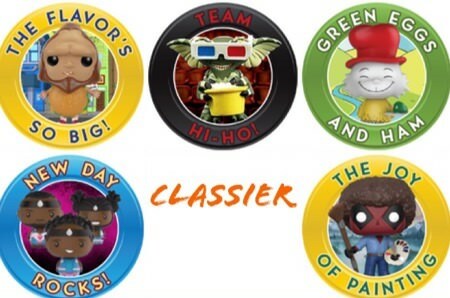 Oh Funko. You got me again!